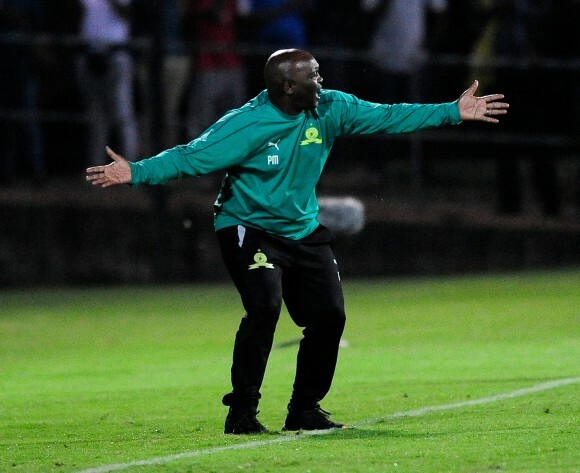 Mamelodi Sundowns head coach Pitso Mosimane has urged South African clubs to follow in his club’s footsteps and take continental club competitions more seriously. Sundowns, who won the 2016 CafCL title, have been South Africa’s flag bearer in Africa of late, having taken over the mantle from Orlando Pirates who reached two continental finals in the last decade. “We have quality, our league is top,” KickOff.com quoted Mosimane as saying. “We don’t have excuses in South Africa about the Champions League. We just don’t have excuses not to represent the country properly on the continent. Why do Algeria have two, Tunisia have two, Egypt have two and South Africa we only have one?